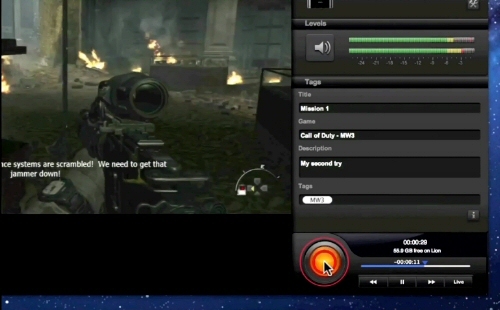 If you're interested in recording content directly from your Xbox 360, PS3, or even iPhone or iPad for publishing on YouTube or even to just show off to friends, there are limited universal options that work with all of the above. In fact, in the case of iOS recording (which doesn't come with native screen-recording), one of the only surefire methods of recording your content is to jailbreak your device and download a "naughty" app that would allow you to do so. 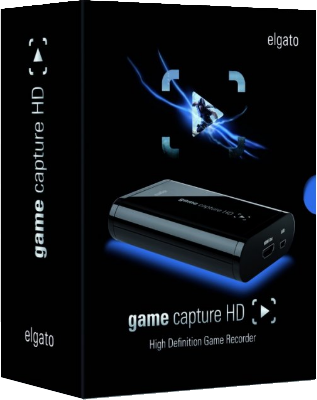 Now, Elgato has solved both that problem and the question of "which device do I buy", as the new Game Capture HD is the only device you'll ever need to purchase (at least for the foreseeable future). Out of the box, the tiny game capture HD looks tame, but packs a major punch once you get it connected. We would have liked to see longer cords inside the package, for those gamers that don't have a PC sitting within a few feet of their consoles, but anyone who's truly interested in HD video recording probably has a few extra HDMI cables lying around to make up for the short pack-in. Either way, you don't need to jump through hoops to hook up the Elgato, as a simple connection from the PC to the device and an HDMI cable from the elgato to your gaming console of choice will have you recording high quality picture and sound within a matter of minutes. Installing the software is simple, and the program itself is also easy to use, with plenty of options regarding input devices, video quality, audio gain, picture brightness, saturation and more. As this is a setup tailored specifically to gamers, your videos are categorized based on game, with text entry fields for game names, descriptions and so on. 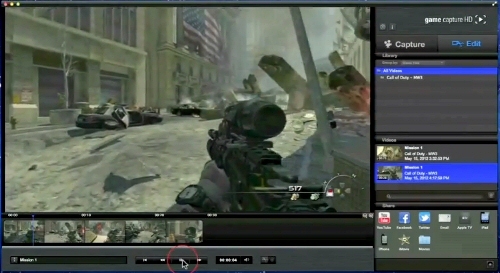 There's currently no native option for live-streaming from the game capture software (that could come in a future update), but you can perform some light editing work before you upload your videos to the masses via integrated YouTube and Facebook support. Mac users can transfer videos directly to iMovie for more in-depth editing, and the recorded file type is compatible with programs like Screenflow, EyeTV and more. What's more, helpful toggles allow you to encode your videos for playback on AppleTVs or iOS devices. The actual recording process is just as user-friendly and polished, as you don't need to record every second of gameplay in order to capture the best moments. If something great happens on screen but you weren't recording at the time, simply jump back through the buffer and record it from there. The software isn't a drain on the system, so you can feel free to leave it open in the background whenever you're playing, even if someone else is actively using the computer. 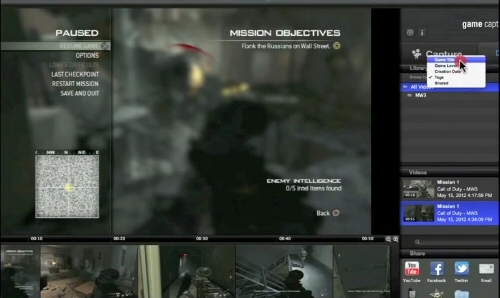 We primarily tested the Elgato Game Capture HD with an Xbox 360 Slim, and had only one problem with the setup. If you want it to be connected permanently, there's an odd, seemingly random, hiccup that will hijack the display when starting up your 360, if the elgato software isn't running on your computer. This forces you to unplug the cord from your PC and plug it back in again before your television will actually show you the Xbox 360 dashboard / game. This isn't a guaranteed occurrence (that is, it doesn't happen each and every time the 360 is turned on), so it's an odd issue to say the least. Regardless of gameplay platform, the addition of native Mac software is absolutely fantastic, but an upgrade for the software as a whole will need to be released to make the program visually compatible with Mountain Lion (it technically functions, but it's ugly). In the case of iOS recording, you will need to provide your own Digital AV Adapter, which is a pricey investment on top of the elgato's already steep price of admission, but, again, being that video recording is something of a specialized interest, you might already have one lying around. If not, it's a small price to pay to save yourself the pain of jail-breaking. 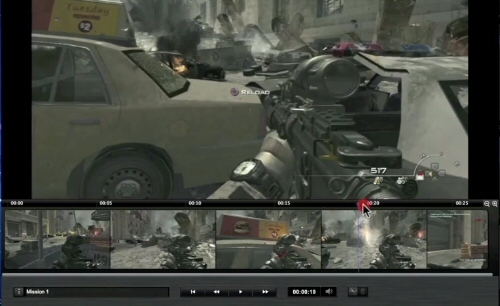 While the Elgato Game Capture HD has an intuitive software setup that even filmmaking novices will be able to grasp within seconds, that doesn't speak to a lack of quality in the final product. Instead, this is a case of "you get what you pay for", as the high price equals unparalleled quality in the world of game recording. If you're only casually interested in preserving your gaming highlights, perhaps the $200 price tag is a bit too much to ask, but at least you could rest easy knowing that this is one investment that's worth every penny in both the short and long term. Putting it simply, the elgato game capture HD is the perfect tool for the job, and puts other convoluted recording devices to shame. For more information about the device and samples of game capture, visit the official website.